The color blue is seen as a color of trust and in many cultures signifies peace. 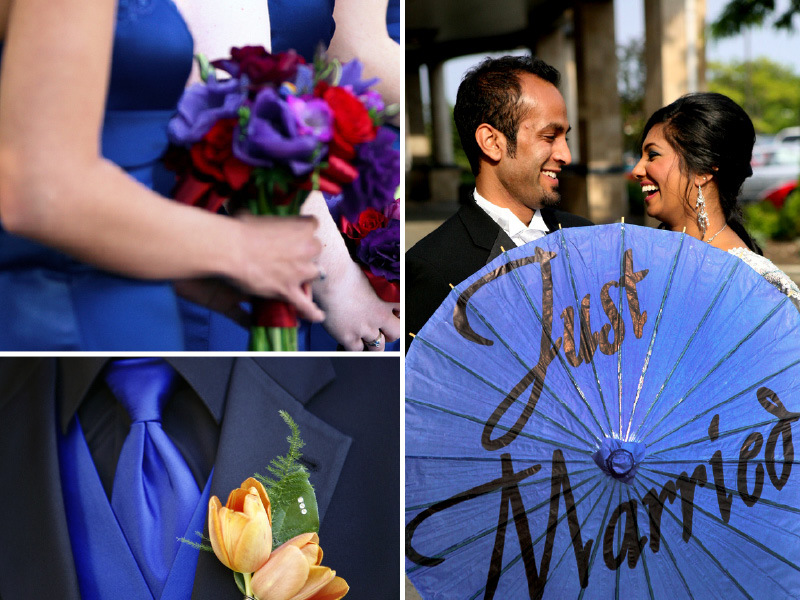 A darker blue, like royal blue, can mean importance and unity which makes it a perfect color for a wedding! 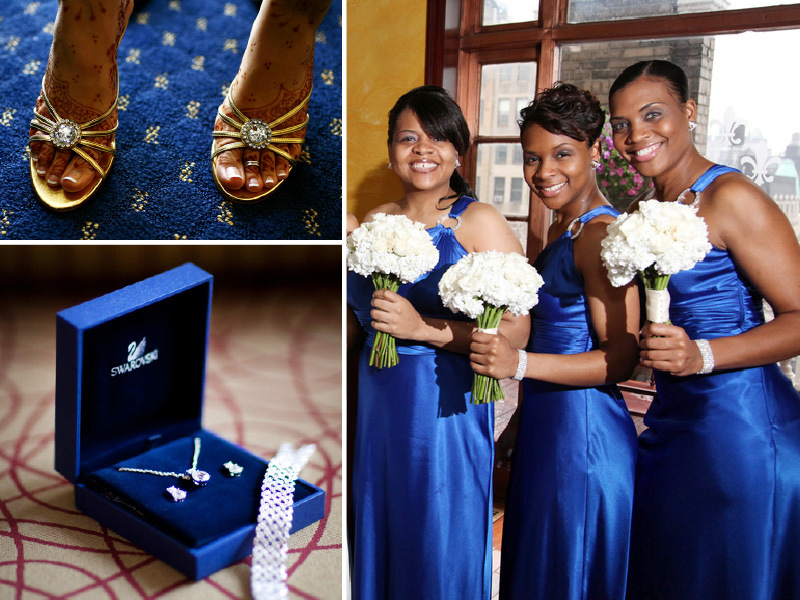 In ancient Rome, brides would wear blue wedding dresses to symbolize love and fidelity which brings meaning to the proverb "Marry in blue, lover be true". Continue reading "Inspiration Boards | Royal Blue"